Home brewed beer is free from additives and preservatives and, if that wasn’t enough, you get to choose your own flavour and you control the outcome of the final product. You can find the directions on How To Homebrew HERE. 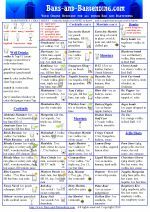 Although many people think that brewing their own beer is hard, with the home brewing kits available today, it really boils the process down into an easy to follow step-by-step system. Even if you’ve never home brewed beer before, as long as you can boil water, you should be good to go. Let’s take a look at what’s needed to brew your own beer. Remember, brewing kits take the guesswork out of brewing your own beer. Typically, they’ve mixed up the hops, barley and malt into a concentrated formula and they provide all the things you need to brew your own brew, including a step-by-step guide or video. If you have any difficulties you can check out the Homebrew Problems page and learn how to avoid them. 1. 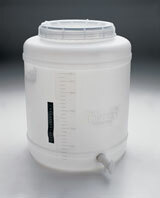 Fermenter – 6.5-7 gallon (24.6-26.5 litre) plastic bucket that has an air-tight lid. 2. 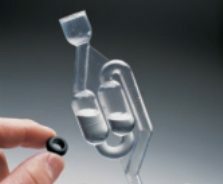 Air Lock and Stopper – is an oddly-shaped device that is affixed in the hole in the lid. It’s half filled with water and it allows CO2 – which is formed during fermentation – to escape. It also keeps out any outside contaminants. 3. 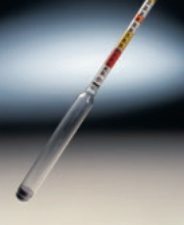 Thermometer – used to check the temperature of the beer. 4. Tap with Sediment Reducer – the tap is affixed to the bottom of the fermenter but draws liquid from the top – thereby reducing the sediment that ends up in your home brewed beers. 5. Bottler – used to transfer the beer from the fermenter into your bottles. 6. 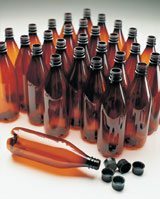 Bottles – brown plastic bottles with screw on caps. Brown bottles keep out sunlight which can cause beer to go bad. 7. 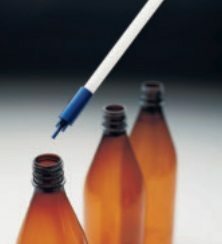 Carbonation Drops – used during the second fermentation. Provides an accurate dosage of sugar which is required to prime the bottles. 8. Brewing Sugar – special sugar used for brewing that can be found in many retail stores. 9. Beer Concentrate – you can buy the barley, hops and malt separately, but I’d leave that till you become a bit of a pro. Stick with the concentrated formula and you can’t go wrong. 11. Hydrometer – this thermometer-looking device has a scale that measures the exact density of your home brew and is used to check the progress of fermentation. If you want to make your own beer, we recommend using an all-in-one kit to start out. 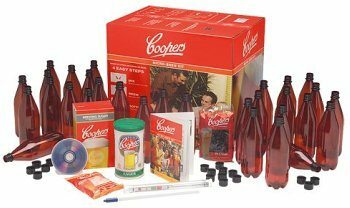 The world’s best-selling microbrewery kit is made by and Australian company called Coopers. Their basic home brewing kit is around $100 USD.